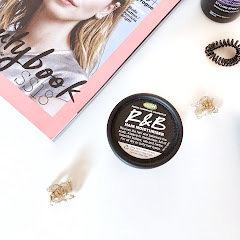 My skincare routine has been more than lacking recently so I knew I needed to get round to trying some new products but this addition from Origins was truly a surprise. The reason being was that I wasn't expecting to buy this set at all. It just so happened that I found myself early to work and so I thought I'd pop into Boots to kill some time (looking at lipsticks as you do). I took a quick detour to the Christmas section (although most of the products were sold out) when I found this Origins gift set with a clearance label marked down to £15! I literally brought this faster than you could say 'bargain'! I have read several Origins reviews lately from fellow bloggers and each time I was like "that sounds like just what I need", so I guess you could say it was fate my bus was early haha! This gift set was Christmas edition that retailed for around £25 I think, which is still a pretty good price seeing as the moisturiser retails for £24 alone here. In the gift set you get the popular GinZing Energy Boosting Moisturiser 50ml, another cult favourite the Drink Up Intensive Overnight Mask 50ml, the Modern Friction Exfoliater 50ml and the GinZing Refreshing Scrub Cleanser 50ml. 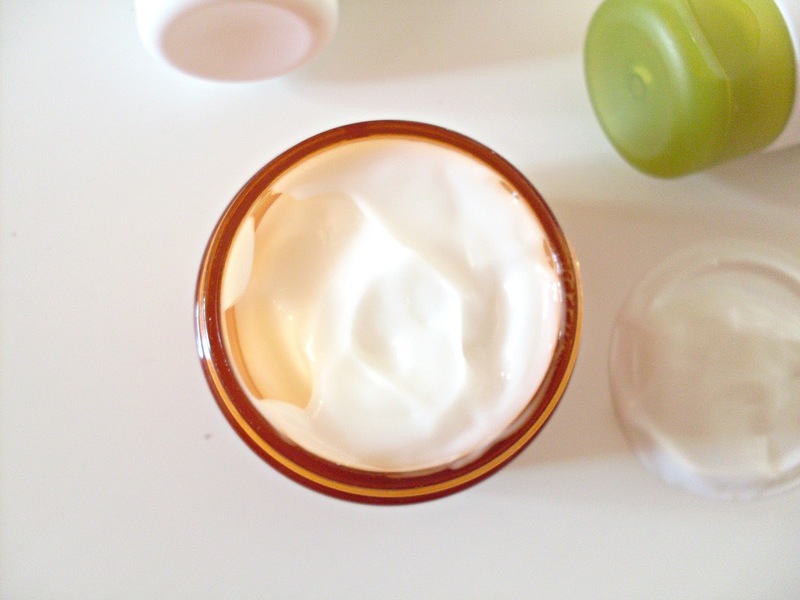 A hydrating moisturiser is exactly what I needed so I was really looking forward to trying this out. However, after checking a few more reviews that said this was more for normal/combination skin I was slightly worried it wouldn't be suitable for my skin that's a bit dry. However, this is actually much better, in my opinion, than some creams that are infact targeted for dry skin. The reason being is that in instantly sinks in and really hydrates the skin. 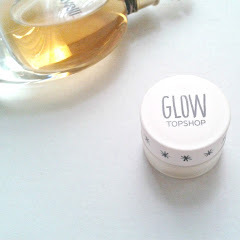 It has such a cooling and refreshing effect as soon as you apply it but at the same time it gives a really dewy look. 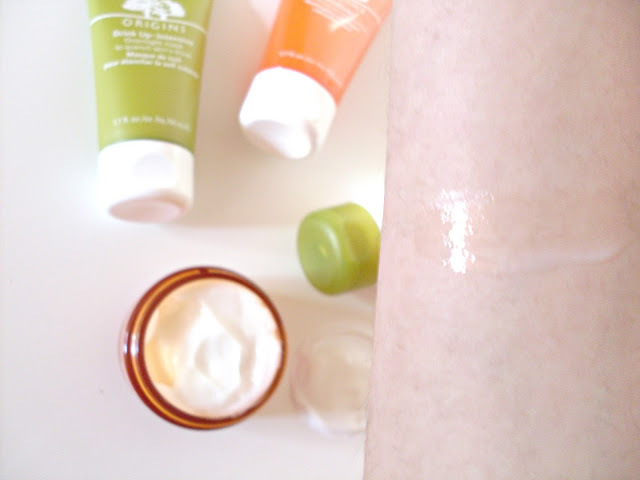 Previously I've used creams with vitamin c in them, like the Garnier dark spot corrector, and they gave a very similar feel to this Origins moisturiser. You skin does feel more energised and refreshed, apparently it's down to the Panax Ginseng and Coffee Bean skin boosters included. Also, I think for dry skin pairing this with a facial oil or serum would help give it that extra bit of moisture. I've been so impressed by how this feels on the skin though, lightweight and hydrating, that I'm infact contemplating trying out one of the Origins eye creams even though they're a lot more than I would usually spend on a eye cream. Another product that I've been wanting to try for months! No matter how much moisturiser I put on at night, by morning my skin is just as dull and dry as if I hadn't bothered. The formula of this is like an lightweight lotion, it just sinks in quickly and doesn't really feel any different to wearing a moisturiser. So did it work? Update: Well I've been using it for atleast a year now, and I can honestly say it is absolutely worth the hype. I do tend to put on a bit more than a light layer, but when I wake up my skin is absolutely hydrated and looks quite soft and plump. It is a life saver during Winter, and I've already repurchased it in anticipation for this year. For me, the exfoliators were like the extras you get, I wasn't overly fussed but still excited to try them as I haven't heard much about them before. I rarely exfoliate with these grain exfoliators anymore after a few sessions with the Simple scrub left me with some broken capillaries on one of my cheeks (whoops). But at the same time I have really dry skin around my jawline that refuses to budge! The grains on this exfoliator are quite big so I wouldn't say it's as gentle as it claims. However, you can lather your face beforehand so it's not too harsh. This has a texture than I can only compare to oatmeal. The grains are immersed in this really creamy, thick formula. I decided to just go for it around my jawline and you could really feel it shifting that dead skin, I just slightly brushed it over my cheeks but I concentrated on my jawline and forehand more. Also, I had a lot of dead, flaking skin around my nose from a really bad cold (gross I know) and this literally made light work of it. When I washed my face it was like new life had been breathed into it, it looks much better compared to a few weeks ago. I would recommend this but I would say be careful if you have sensitive skin. This is more of a toned down exfoliator compared to the above. It has a few much smaller grains in a clear gel like liquid that lathers up slightly when you apply it. It does give you quite a refreshed feeling like the accompanying GinZing moisturiser. 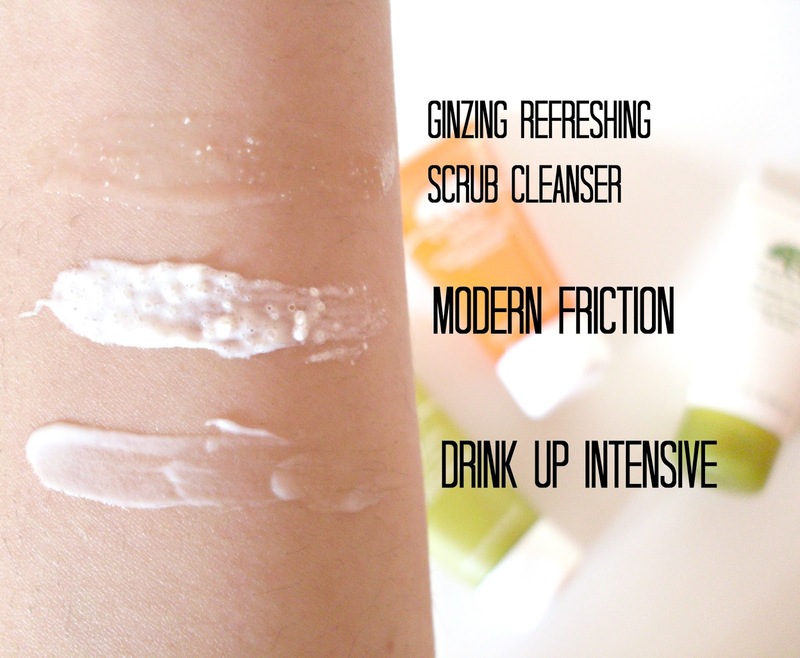 However, just because the grains are more gentle on the skin compared to the Modern Friction exfoliator I would still not apply this too often as it does feel a bit abrasive. It is still a good product however I wouldn't say it's necessary if you have the other products. Overall, I had a really bad cold for two weeks (hence why I've not been as active on the blogging scene) and my skin was a mess. I was breaking out, my skin was dry and itchy and so trying these products couldn't have come at a better time. Now my skin is much more hydrated, the dry patches are fading and the little breakouts are already disappearing. 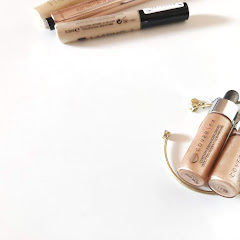 I would really recommend all of these products even though my budget is more drugstore normally, and I for one cannot wait to see what else Origins has in store! Would you recommend any Origins Products? So grateful for sales right now haha! I love sets like this where you can try a few products from the brand! I got one last year that had some face masks in in including the Drink Up Intensive and I really like it! The Ginseng moisturiser sounds lovely too! They work out at a great value too! I've never tried origins but everyone raves about them. Maybe I should check it out! £15 is such a bargain. I have used only a single products from the line, and I loved it, so I bet these are just as great as you say they are. Thank you, it's one of the few items I picked up in the sale this year, if not the only one! 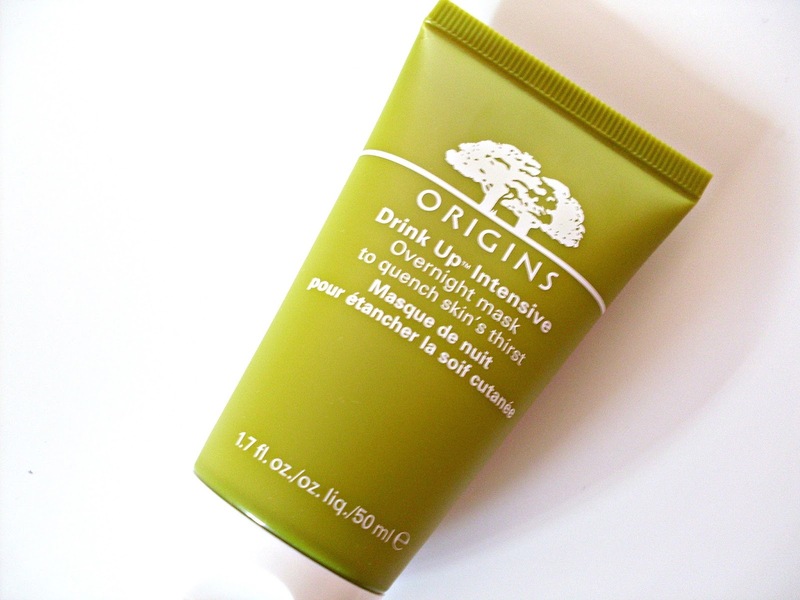 I haven really tried any Origins products in depth, just used the Drink-up mask a few times when I was at my mothers, so I have no recommendations. But I would have grabbed that set up without thinking twice at that price point! I pair mine with a lot of serum underneath so I haven't found it too bad :) I use the scrub a maximum of once a week aswell so I haven't found it drying yet but I do love the way it really seems to work at removing the dead skin, thanks I'll bear it in mind though! 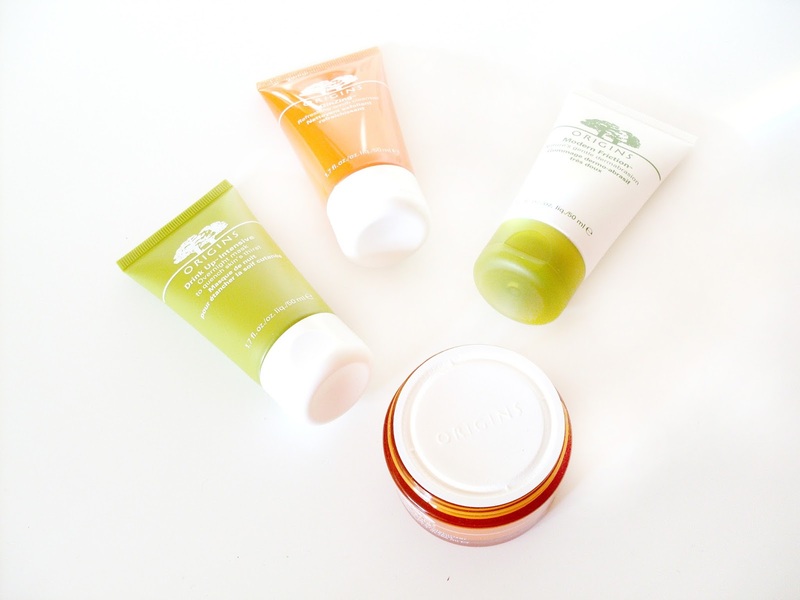 This origins skincare product set sounds incredible. This little set sounds incredible because it is such a good deal and full of amazing products! So glad you had a positive experience with all these goodies. Origins is seriously one of my favorite skincare brands ever. 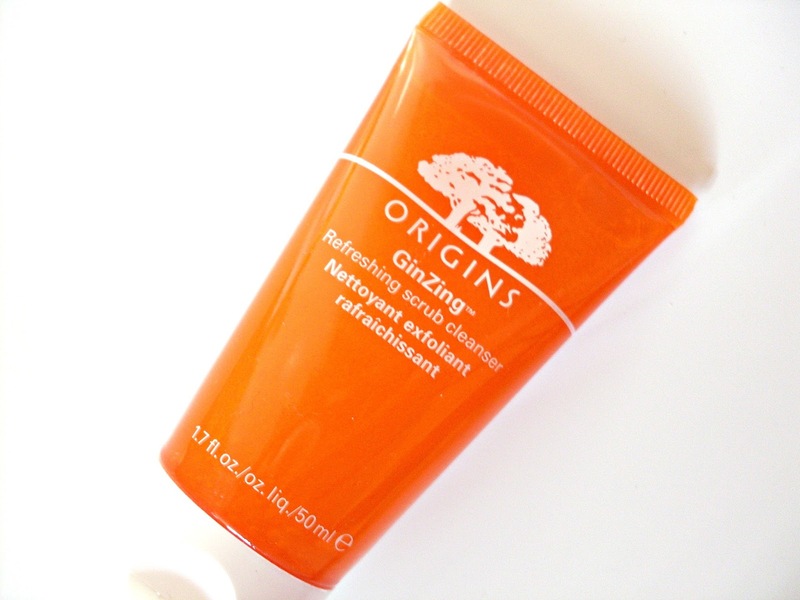 i've never tried anything from origins but i always hear such good things, might have to pick something up soon! These are incredible, girl! Such a lovely set. 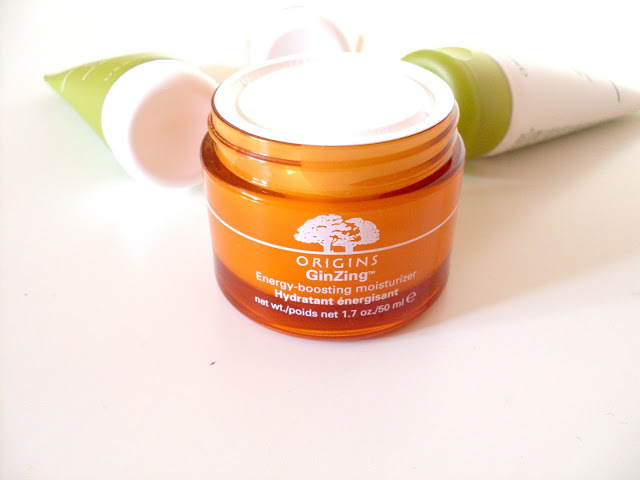 Origins is a fab brand and I love their charcoal mask but GinZing products sound super intriguing. 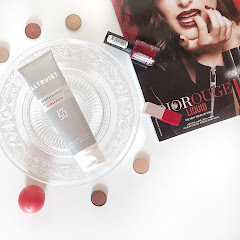 Thank you for reviewing these and recommending them - massive yes to all these products! I love origin products. so awesome that you got it for such a great deal. feel better. 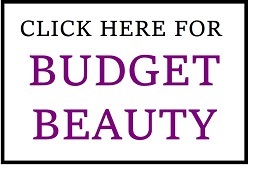 I really want to try this brand as it has many good products. Everyone love the face masks !! I absolutely love Origins, so jealous you got this set for such a good price and it's the perfect way to try a lot of products to find out what you love! I'm really glad I found it too! Completely agree, best sale purchase ever! the set looks really nice and worth a try..
That set is such good value for money, You're so lucky! Scrub cleaner sounds very interesting! I would absolutely love this set! 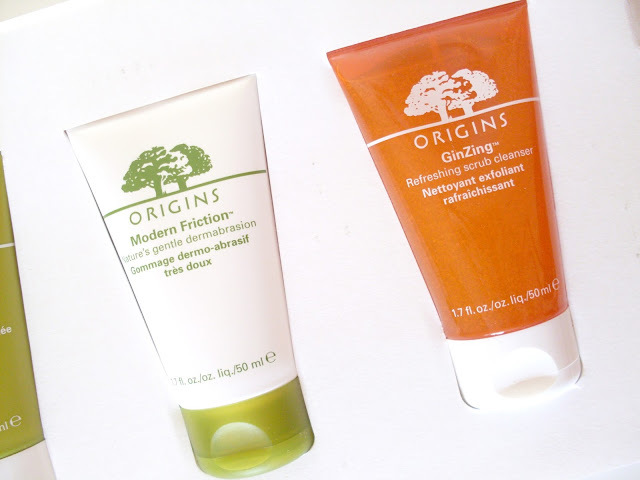 I've always wanted to try some Origins products, it really is a brand that I know (or hope) would work perfectly on my type of skin. And the moisturizer is definitely the one I'd go for if given the chance. This set looks so worth it! 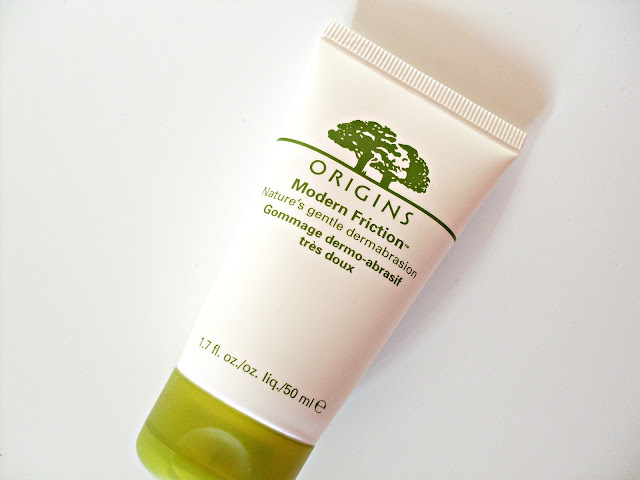 Quality always surpasses quantity, which is why I love Origins so much! I spotted this set on sale as well and now I`m so mad at myself for not buying it! I always wanted to try some Origins products and this set had some of their best products included. Also, 50 ml is not bad at all! This is such a good deal! Hope you're feeling better! The products sound amazing, but alas I have never tried any Origins products. I'd very much love to though as they all sound so amazing! 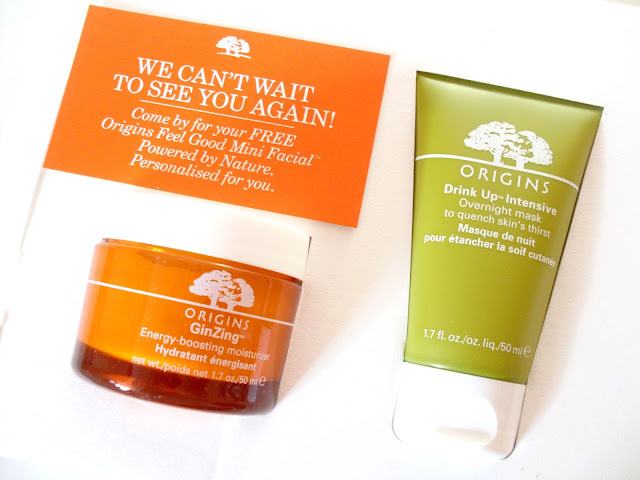 I've never tried anything from Origins, but it seems like a very good brand. I'dlove to try their Drink Up Mask! I wish this was available to us here in Australia, I was looking for a good Origins gift set around christmas time but we didn't have anything, which is so unfortunate! I haven't really tried anything from Origins so I think having something like this and being able to try a few products at once would be the perfect place to start.